Our Mission is to provide high quality events that feature the best players from Minnesota, the Midwest, the Country, and the World. 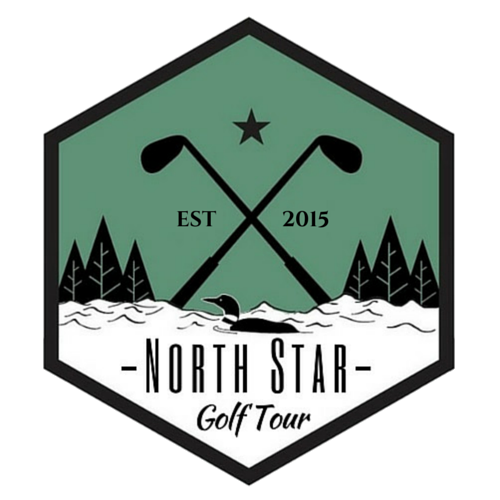 Each event on the North Star Tour will be designed to test and develop players' skills on their way to the big stage. The tour will provide competitive professional payouts with large winning shares. Amateurs will also be able to compete in the events to test their games against the pros.